Did you know that Secret Santa was thought to stem from an American called Larry Stewart? Who through his Christmas related philanthropy of mainly handing cash out anonymously to those less fortunate during the festive period, received the nickname ‘Kansas City’s Secret Santa’? Set a price limit – Remember all agree to the same price limit, it is meant to be a bit of fun. No one likes the smarty pants who brings in some expensive perfume, when everyone else has stuck to the rules and gone for socks! 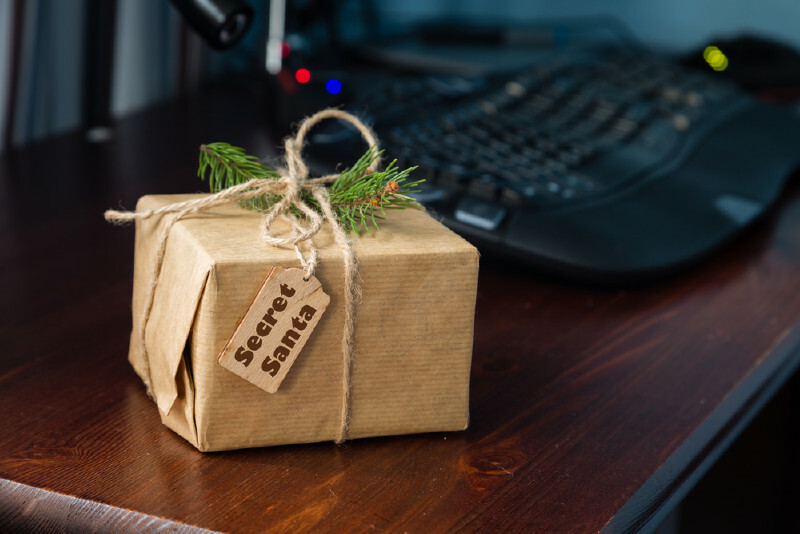 Secret Santa can be a fun way to bring your employees together and finish off a successful year in the workplace. 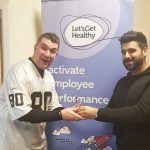 If your team would benefit from team building strategies, then call us on 01924 666295.